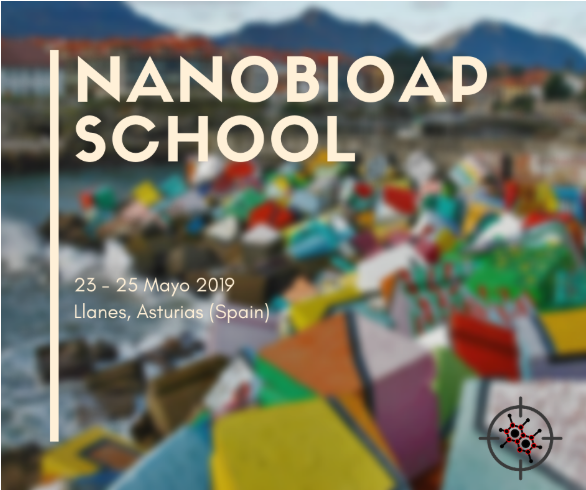 The NanoBioAp School is now open for registration. NanoBioAp School on Nanoparticles for BioApplications is designed for senior undergraduate, graduate students and post-docs who are willing to learn more about this passionate world. Lectures, seminars and discussions will be led by NanoBioAp Research Cluster of Excellence senior members, and international visiting professors. The objective is to learn, discuss hot research topics, and network while enjoying a wonderful natural environment. It will be a memorable experience in your starting research career.